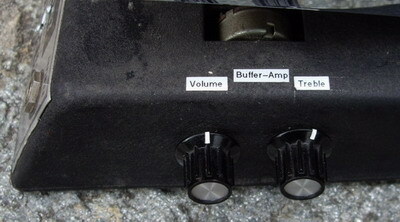 Modify and optimize the effect (very expensive) after-armed adjustable Buffer-Amp and a powerful booster, that Fuzz became, skilled on Big muff pi rebuilt. 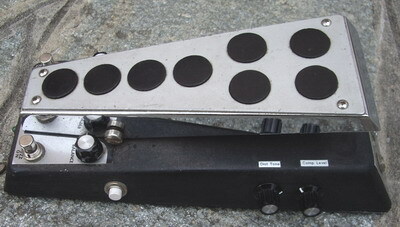 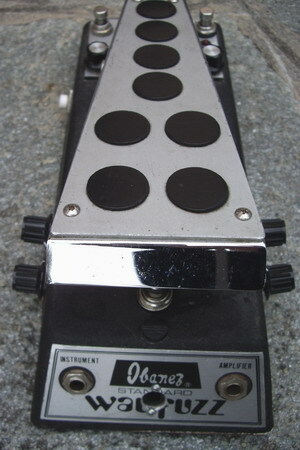 The Buffer-Amp is adjustable in Volume and Treble. 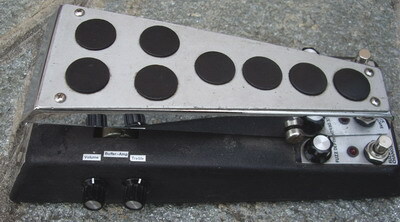 The white printed counter on the right side causes an easy height lowering of the booster. 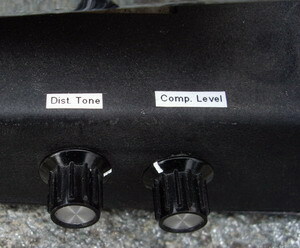 The Big muff is adjustable in Gain (Fuzz Depth), Volume (balance) and Treble (Dist.Tone). 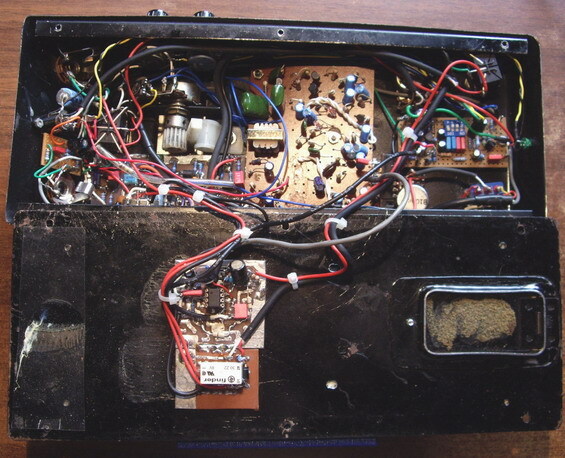 Was after-prepared furthermore a 9 volt of connection.